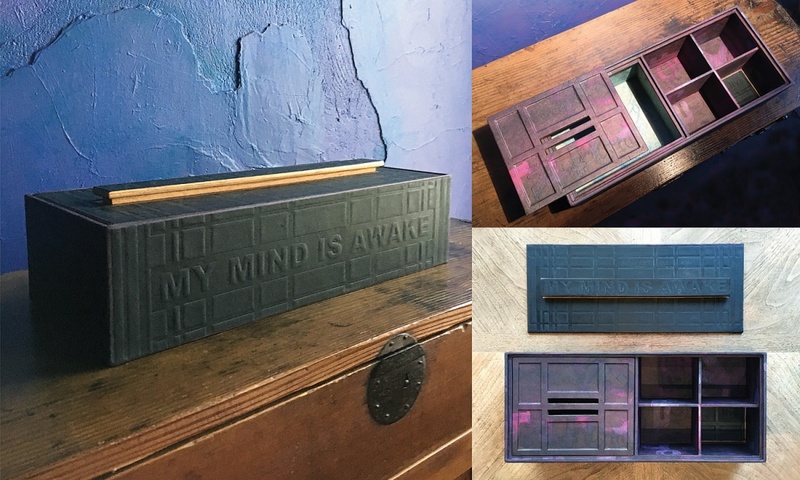 Artist PD Packard takes you through the making of her printed decorative papers using Akua Intaglio and Liquid Pigment Inks. Her "commitment to color", as she describes, inspires the layering of the decorative patterns she creates using dried leaves that she's collected. Packard emphasizes the importance of devising a "color story", selecting several colors to be used in each printed element. The Akua Liquid Pigment Inks allow her to print almost unlimited layers of sheer color that are tied together with a final layer of Akua Intaglio, creating patterns that appear indefinitely complex. Once her printed papers are created, she applies the prints to larger, sculptural works that are addressed in this video. Interested in taking a workshop with PD Packard to learn this process? To be held in the Brooklyn Studio of Susan Rostow. 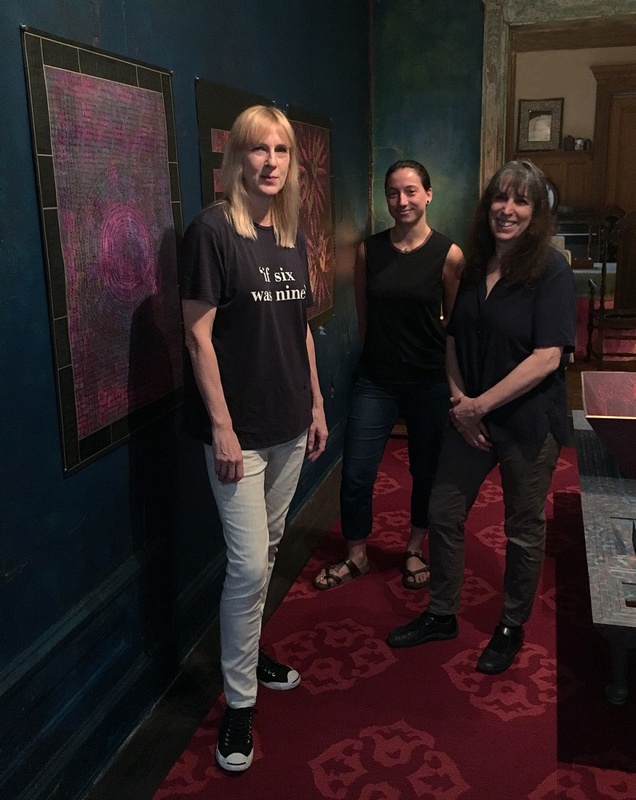 *Photo Credit, Faye Arranz: Artist, PD Packard (left), video visionary, Christina Puma (center) and artist & Akua Inks inventor, Susan Rostow (right).